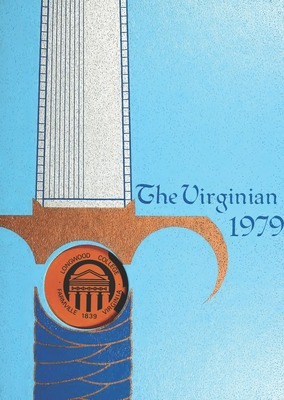 First published as The Normal Light under the State Female Normal School, The Virginian became the the yearbook for Longwood College, later, Longwood University, in Farmville, Virginia. The Virginian was not published for the following years: 1919, 1984-1986, 1992, 1997-2003, 2008, 2011-Present. View editions online here.